Come and spend some time with your Loved Ones in Spirit. It is a challenge adjusting to any loss, and it takes time to feel relief. We will always miss our loves ones, but come and join me for this wonderful event where we will understand that our loved ones are always with us. Mediumship demonstrations provide wonderful opportunities to experience the power of Mediumship within a group of people. This event can provide healing, offer confirmation that there is an afterlife, and that the soul lives on after leaving the physical body. Attending this event does not guarantee that you will receive a message or a connection from the other side. However, messages and connections will often relate to many people in attendance. Please arrive with an open heart and mind, sending love & positive energy to everyone in the room. 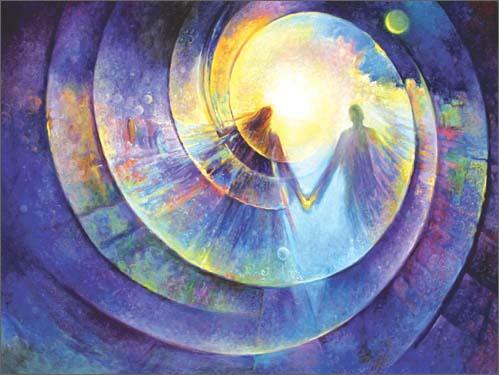 Mediumship Gallery Events have a beautiful way of touching each and every soul who attends, as it is an uplifting and healing spiritual experience. I will offer as many messages and connections to Spirit as time and energy permits.